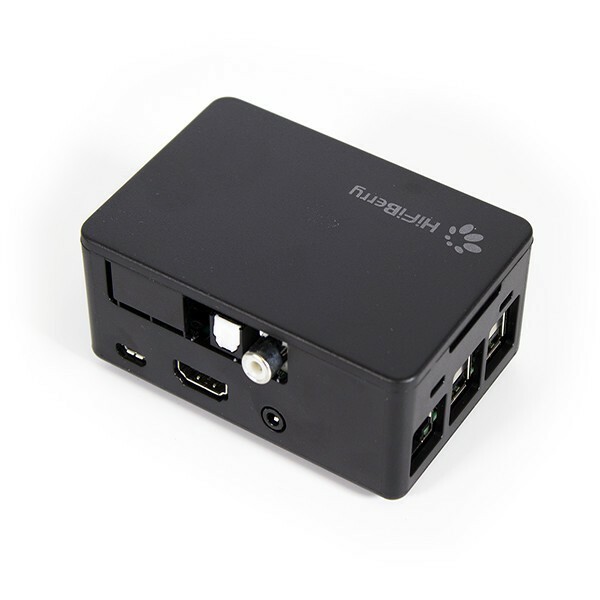 This plastic case for the Raspberry Pi can be used with the HiFiBerry DAC+ (RCA version), Digi+ and Amp+. 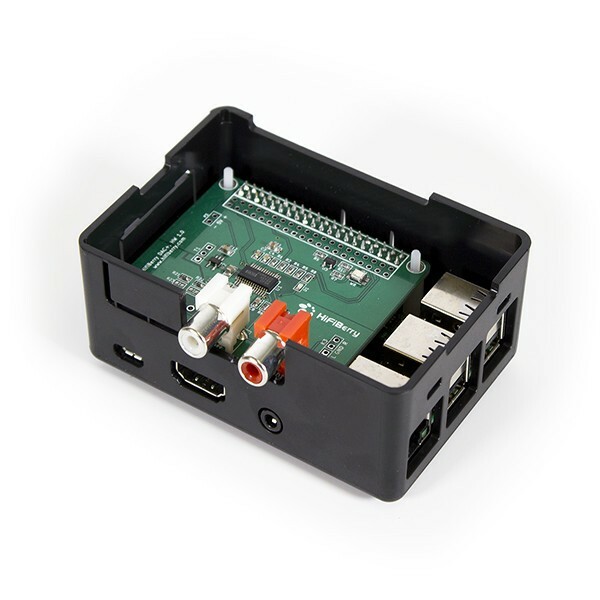 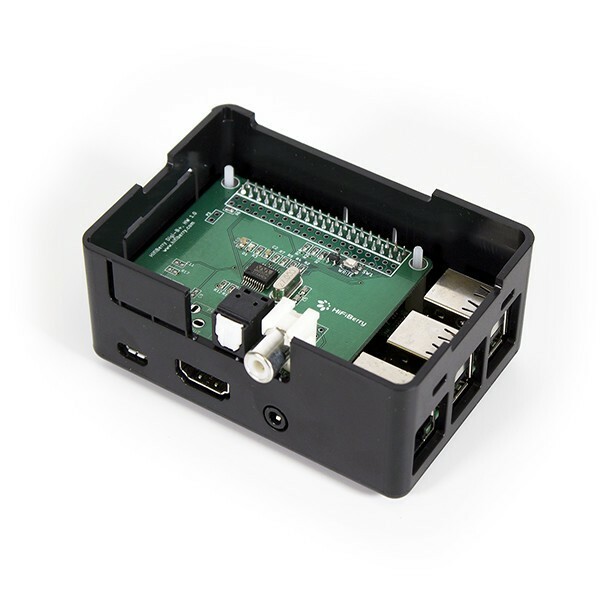 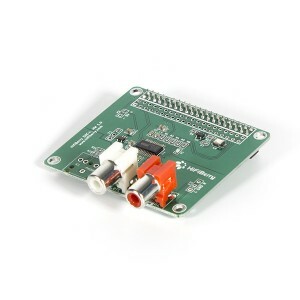 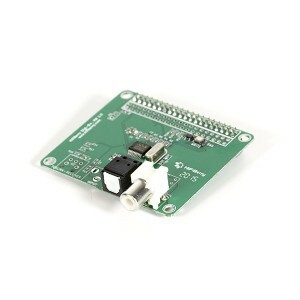 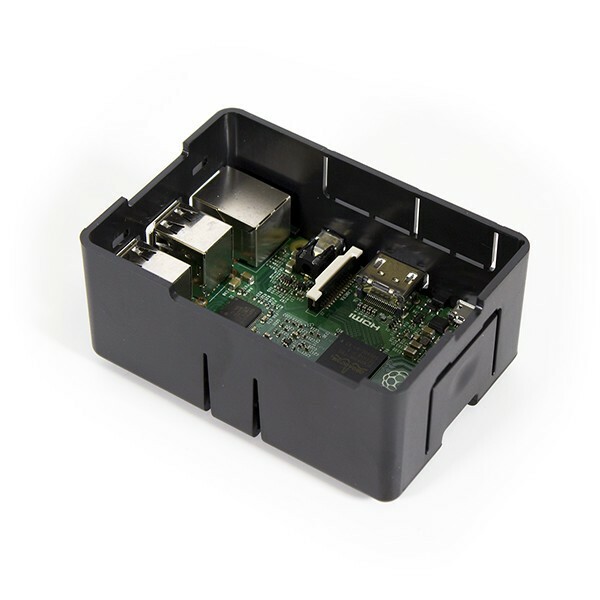 This case fits the Raspberry Pi B+/2/3 with the HiFiBerry DAC+ (RCA versions), Digi+ or Amp+. It is very simply to mount without additional tools. Just plug the HiFiBerry card onto your Raspberry Pi and snap it into the case.